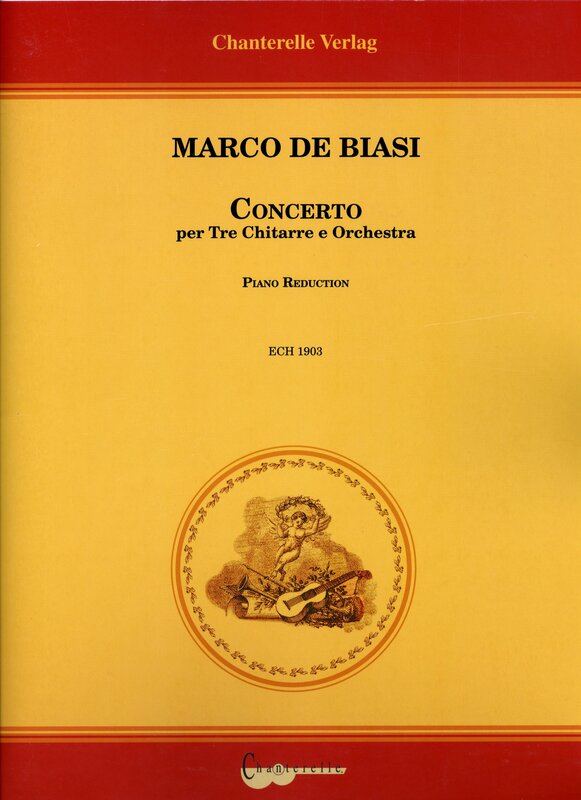 This CD gathers a selection of works written among 2004 and 2007. The leitmotiv that connects them is the strict relation between the sonorous vibration and the chromatic one. The songs contained are directly related to paintings and drawings that I have created over the years. This CD is the first point of mine synesthetic research and refers (can not be otherwise) only to the sound aspect of created works. 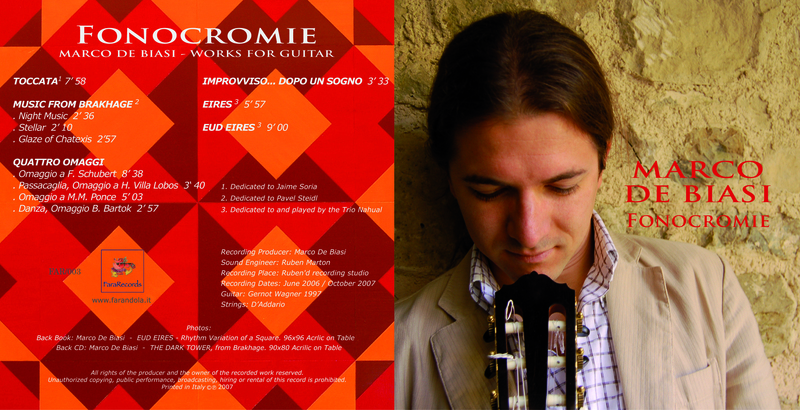 For all the informations regarding this CD clik here. 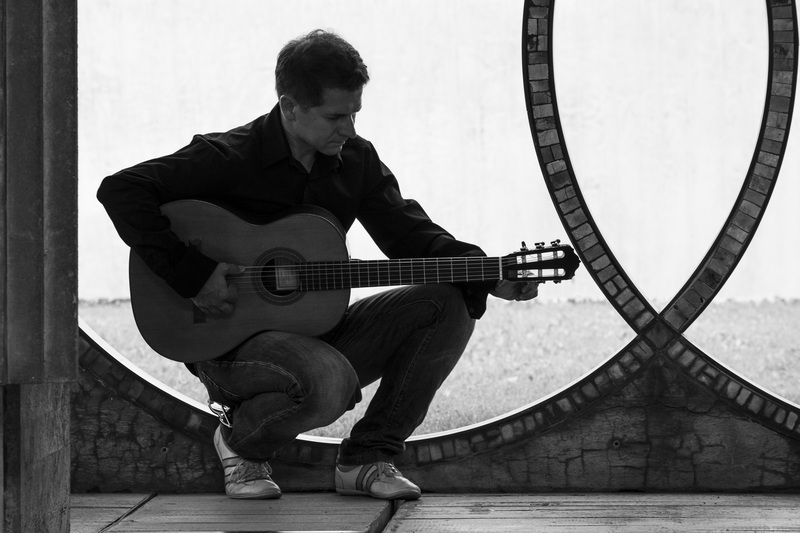 World Premiere of the concert for three guitars and orchestra. Auditorium Concordia, Pordenone, Italia, the 23th November 2008. At the guitars: Trio Nahual. Director: Maestro Alberto Pollesel. 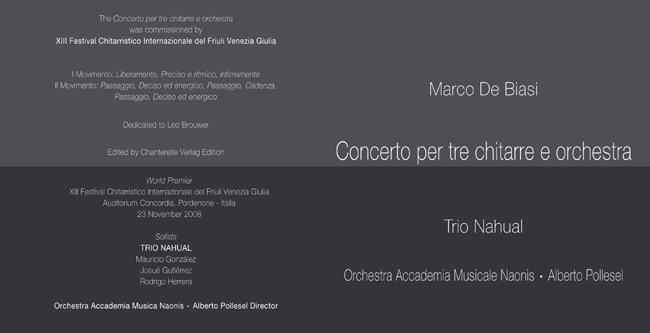 Orchestra Accademia Musicale Naonis. 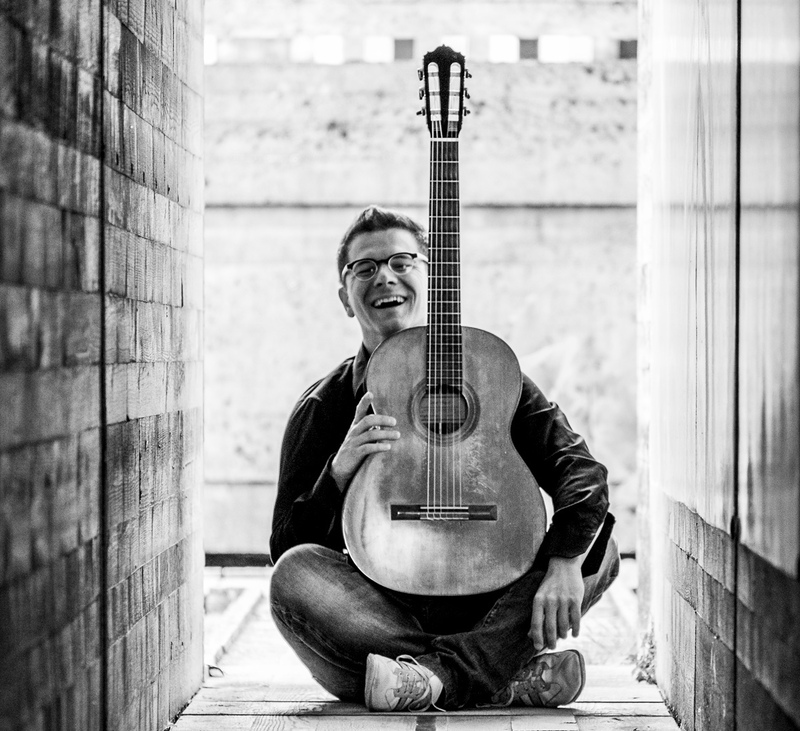 The piece was commissioned by International Guitar Festival of Friuli Venezia Giulia and was dedicated to Maestro Leo Brouwer. 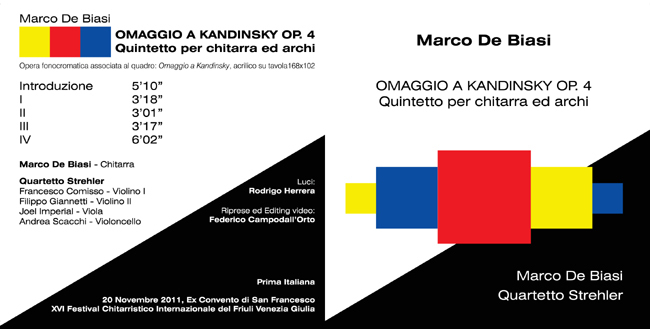 Italian Premiere of Quintet for guitar and sting quartet Omaggio a Kandinsky. Ex Convento di San Francesco, Pordenone, Italia, the 20th November 2011 during the XVI International Guitar Festival of Friuli Venezia Giulia. 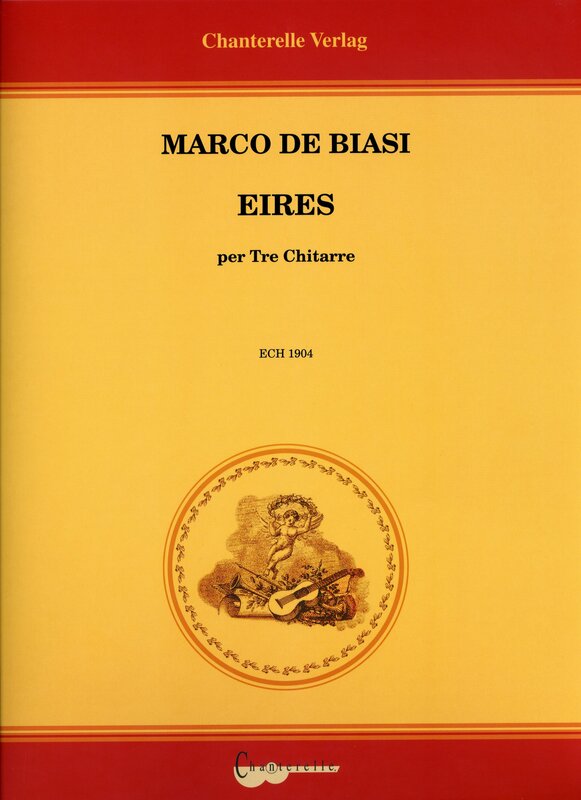 Guitar: Marco De Biasi. Quartetto Strehler. Lights: Rodrigo Herrera. The piece, serial matrix, is articulated into a theme and five variations. 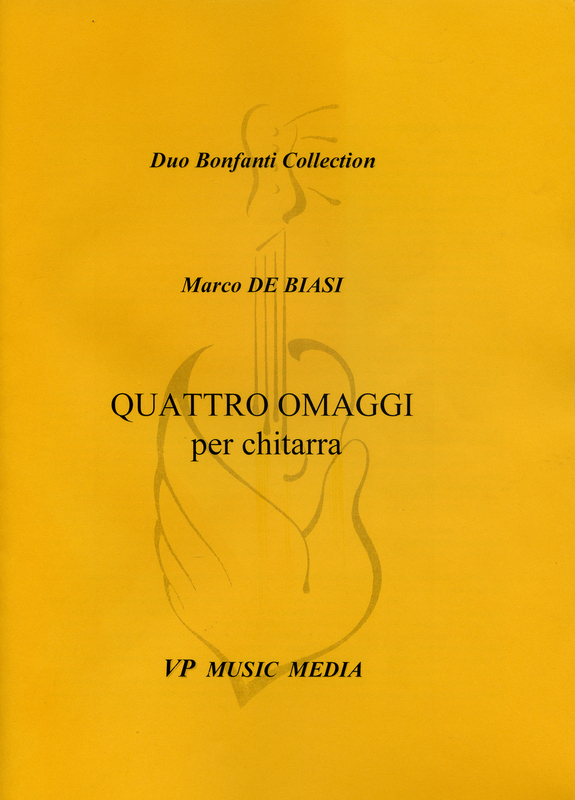 The three guitars are treated to jointly develop a single musical idea "played by a single great instrument". 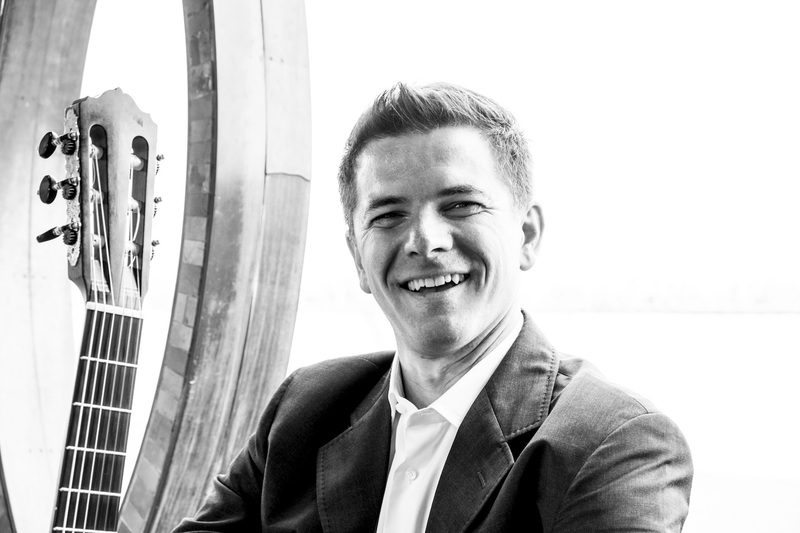 Music goes through contrasting auditory environments ranging from the evocative waltz of “South American to the languid recitative of the central part of the piece to the furious counterpoint of the final variation. Phonocromatic work, originated from the same author’s paint entitled “Omaggio a Kandinsky”, combines pictorial elements with music and light projections. Tribute to the great painter Kandinsky and to the researches on the sound / color relationship that developed within the Bauhaus. 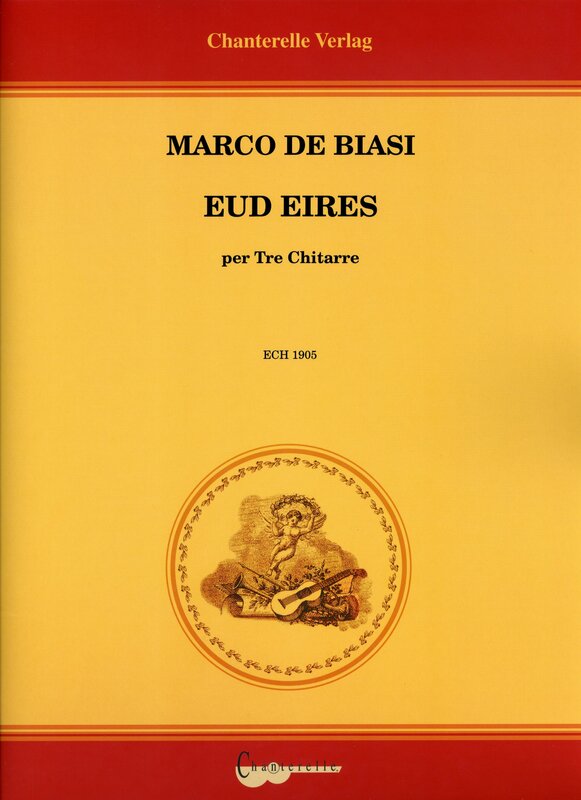 Continuation of the previous Eires, this piece originates from the same author’s paint entitled “Eud Eires, rhythmic variation of a square”. Based on unusual relationship between music and painting theorized by the composer, each musical element comes from a precise correspondence with the structure of the painting. 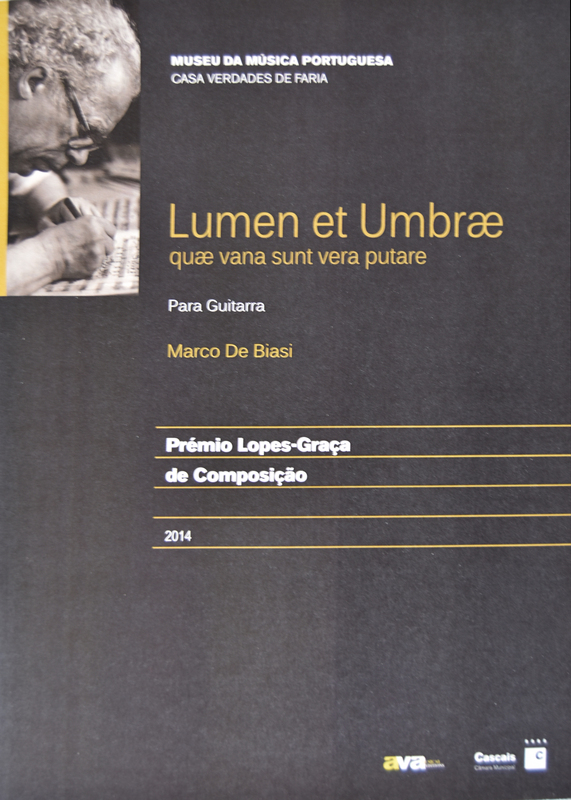 The instruments develope the utmost of their expressive possibilities, giving light to various musical episodes, rich of charming timbric situations, intricate polyrmatic sections and moments of intense and passionate lyricism. 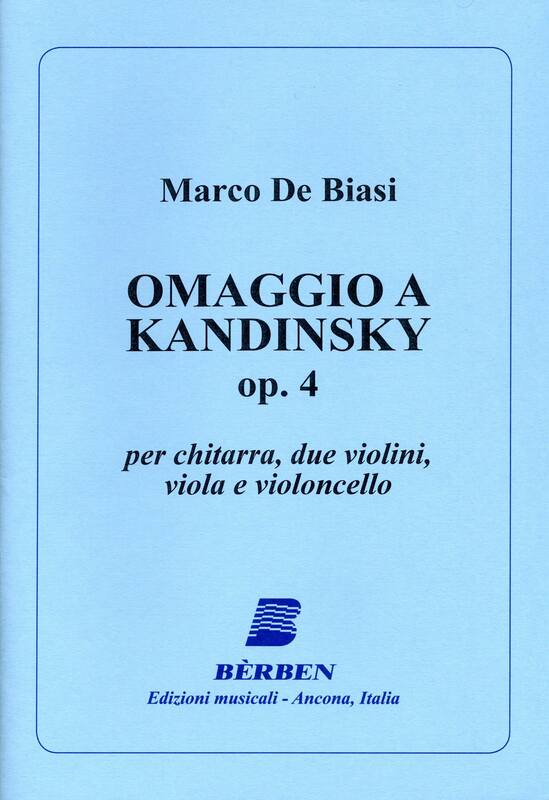 Four tonal pieces, with an accentuated lyrical character, captivating and engaging. 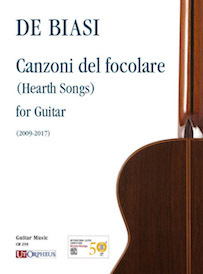 Opera commissioned by Paolo Pegoraro, as part of the International Guitar Festival of Friuli Venezia Giulia, in 2009, is one of the rare examples of concerts written for this kind of solists. 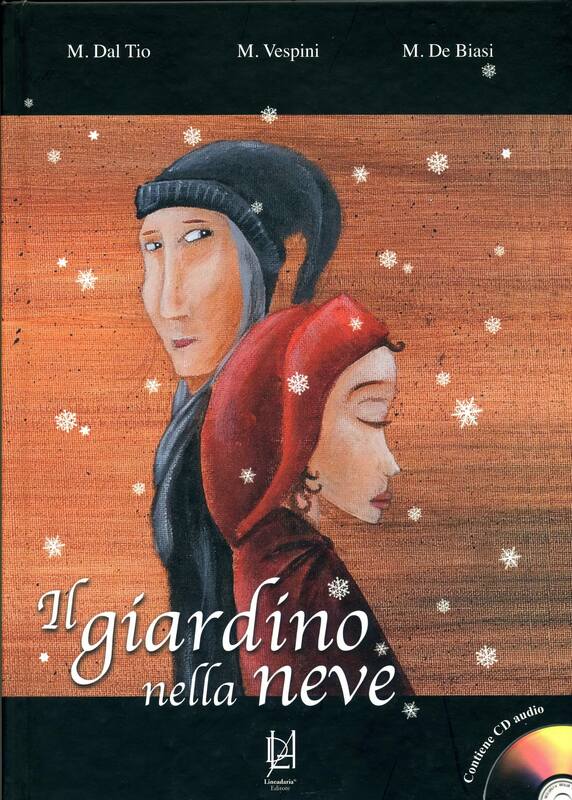 Illustrated and musical story in which text, music and narrative voice blend in an intricate and rich world of suggestions. Written in an original and contemporary style, the piece develops by imitating ancient structures with modern harmonies and timbres. 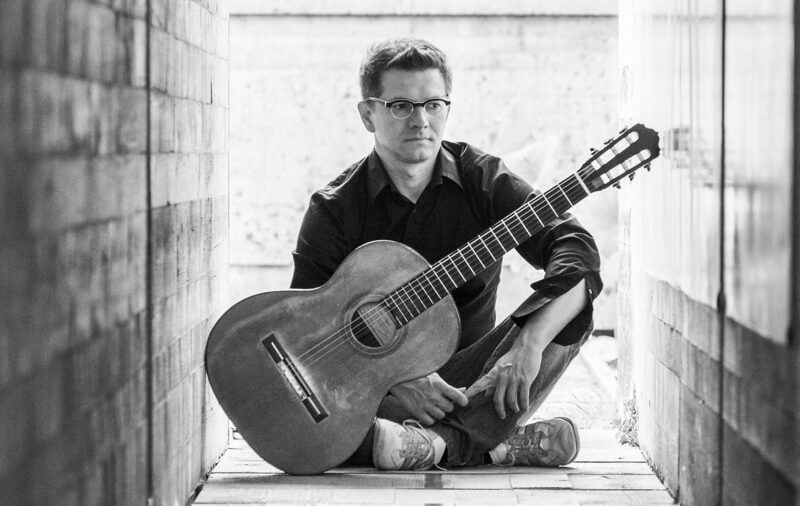 The piece is in a single movement but it is divided into four sections seamless, explores the possibility of using the instruments in order to create a single big 36-strings guitar. Hence the relationship with the title. The hypercube is a cube in four dimensions, with a total of 36 faces. 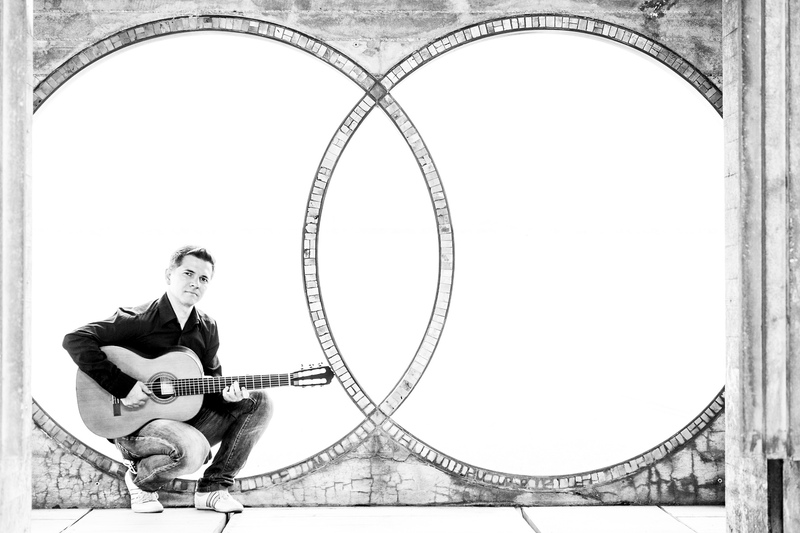 Likewise, the guitar is conceived in four dimensions: with 36 strings. 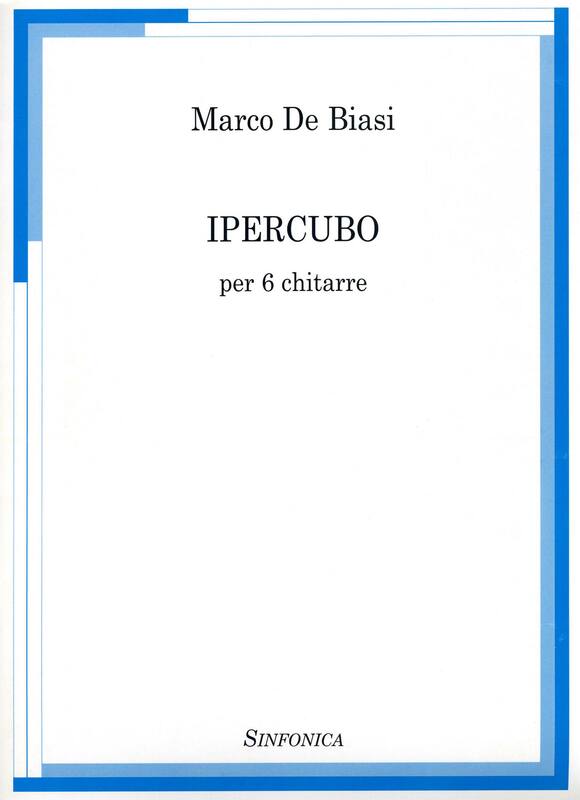 Didactic work for early-year students. 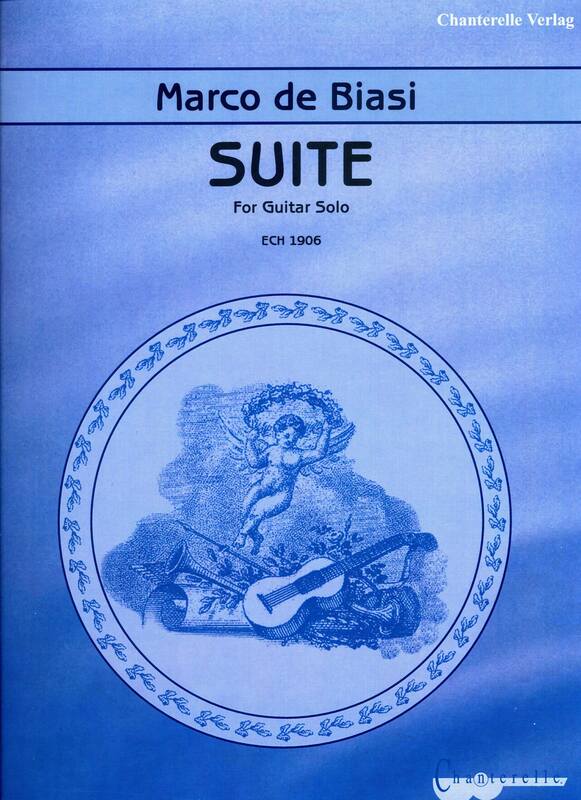 The pieces use only tonal or modal elements. The sound is modern and close to the music that young people often listen. 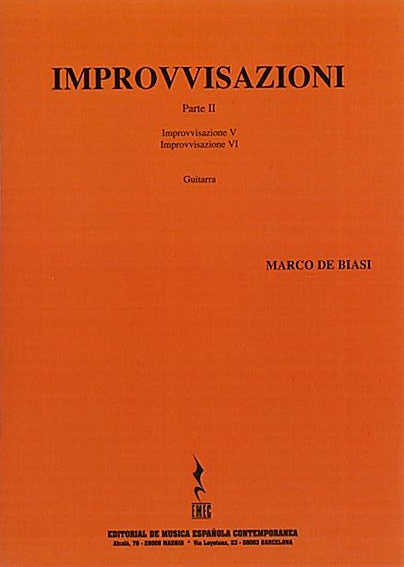 Work composed of Improvvisazione V and Improvvisazione VI. Improvvisazione V is a kind of elegia in which the bending expedient is used as an instrument of inner lament, evocative of the emotional tension of the soul. Improvisation VI is a direct result of the previous one. 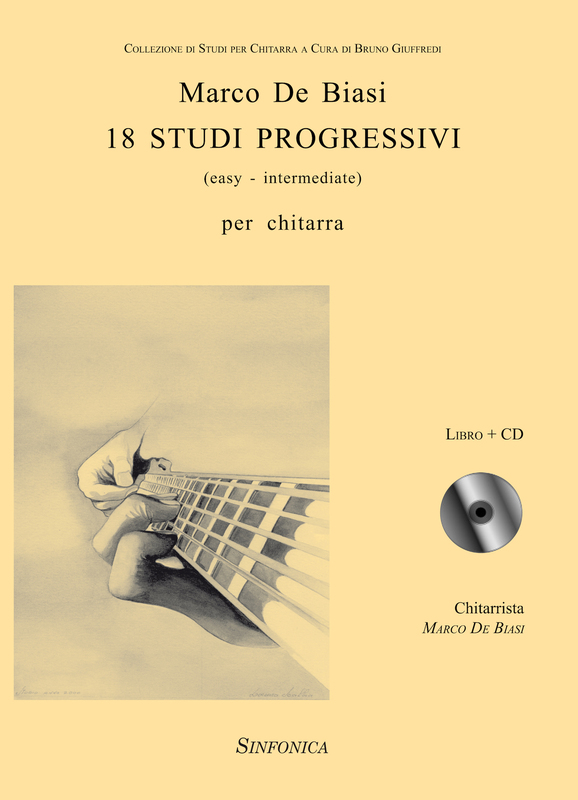 The theme just heard in the previous improvisation, through a sudden rhythmic condensation, undergoes profound metamorphosis and gives life to a fast and accentuated movement. Work commissioned by Maestro Juan Carlos Laguna to celebrate the 20th anniversary of the death of Japanese composer Toru Takemitzu. 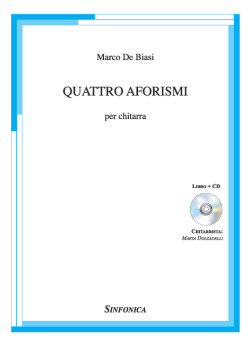 Bipartite work, accompanies a first lyrical and meditative part to a second part energetic and rhythmic.the piece create situations of light and shadow that accentuatedeach time different timbral and sonic aspects of the instrument. Concise but energetic and lyrical piece, runs quickly through contrasting colors and rhythms, while maintaining a strong thematic unity.